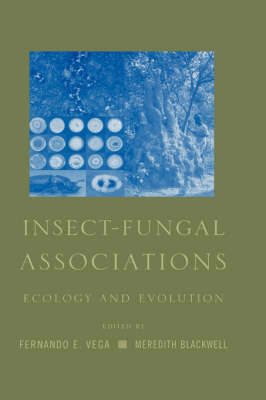 There is a significant and increasing interest in using fungi as biocontrol agents for insect pests in agricultural systems, and also a growing interest in the basic biology of insect-fungal associations from the perspective of parasitism, symbiosis, and infection. Vega and Blackwell are well-regarded workers in this field, and they have assembled an impressive short book of ten chapters to cover the most important topics in this field, incorporating new molecular techniques wherever possible. The book should appeal to worker in ecology, entomology, mycology, plant pathology, and biological control and pest management.